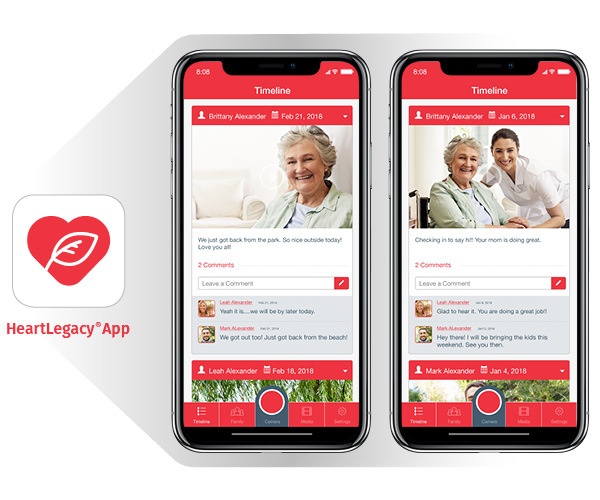 Home care organizations use HeartLegacy to differentiate their agencies, shorten sales cycles, share updates with families, and keep clients connected to loved ones. Franchise owners can personally connect with prospects and shorten sales cycles with SalesMail™. 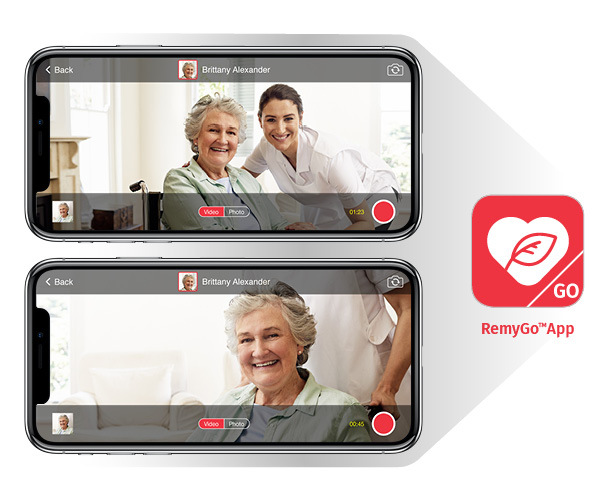 With HeartLegacy, home care agencies can also leverage video in a wide variety of ways including video profiles for social media and the web; two-way video for clients and families; accountability check-ins from caregivers; testimonial and partner videos; and much more. Shorten sales cycles with SalesMail. Showcase owners and caregivers with video profiles for your website. 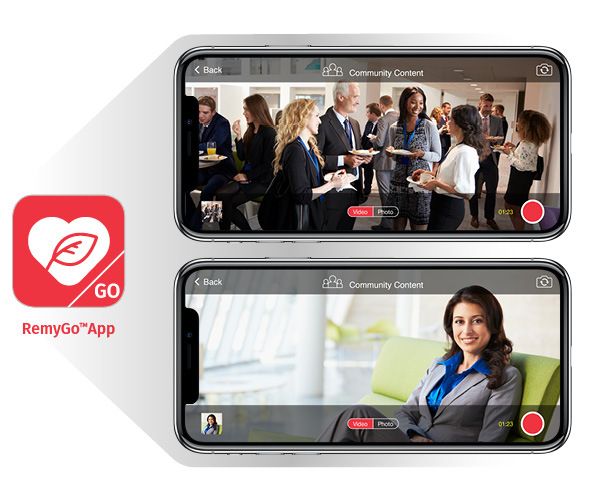 Connect clients and loved ones with two-way video. Strengthen relationships with families through our Life Story Program™. Caregivers can deliver video check-ins and updates to families during routine visits, ensuring open communication, delivering peace-of-mind, and reducing incoming calls to your office. Families view check-ins and other updates on their HeartLegacy® app. With the HeartLegacy app, families stay connected. Family members can watch videos from loved ones and view accountability check-ins from caregivers. 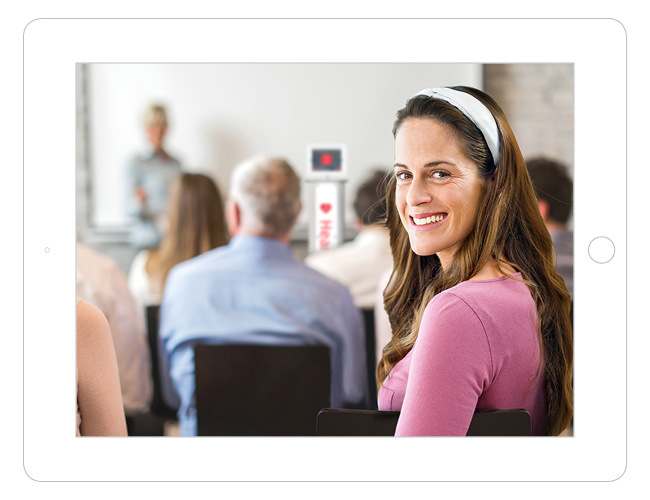 Interactive features let families send videos and photos, invite others to their private family network, and much more!